Nomaco’s Strategic Leadership Team (SLT) works together to develop and execute our strategies, review financial performance, drive strategic initiatives or projects and other activities. Having a team of leaders from throughout our business enables us to ensure that the voices of our customers, our markets and our associates are all heard and considered as decisions are made. Jason leads our Finance team. While he's a definite numbers guy, Jason helps tell the story behind the numbers by giving context to aid understanding. Most often found knee deep in spreadsheets on his computer, he's our go-to resource for all financial considerations and calculations. As President & CEO of both Nomaco and our parent company, Noel Group, JP is driving our companies forward with the power of focus. 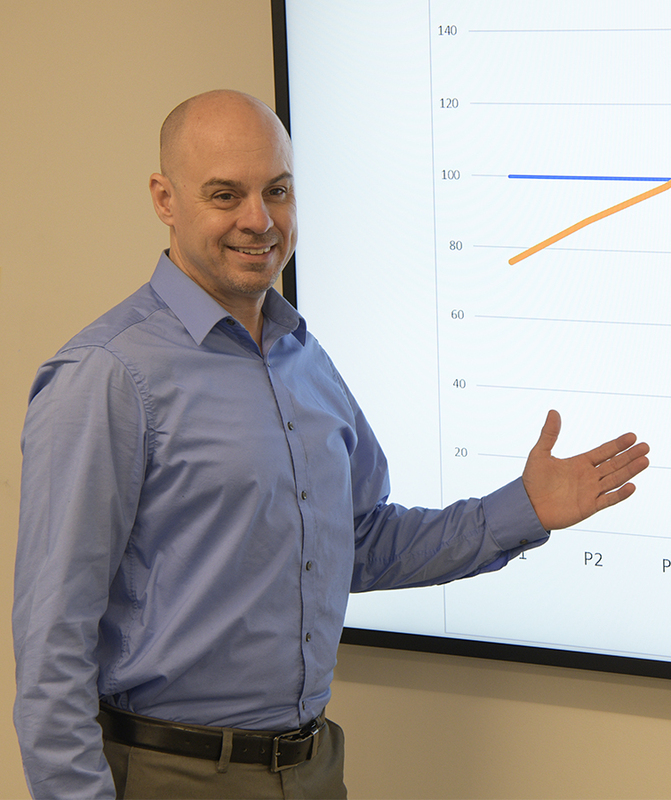 With a personal, team-oriented leadership approach, JP is infusing Nomaco with a company-wide commitment to process discipline and Lean 6 Sigma. 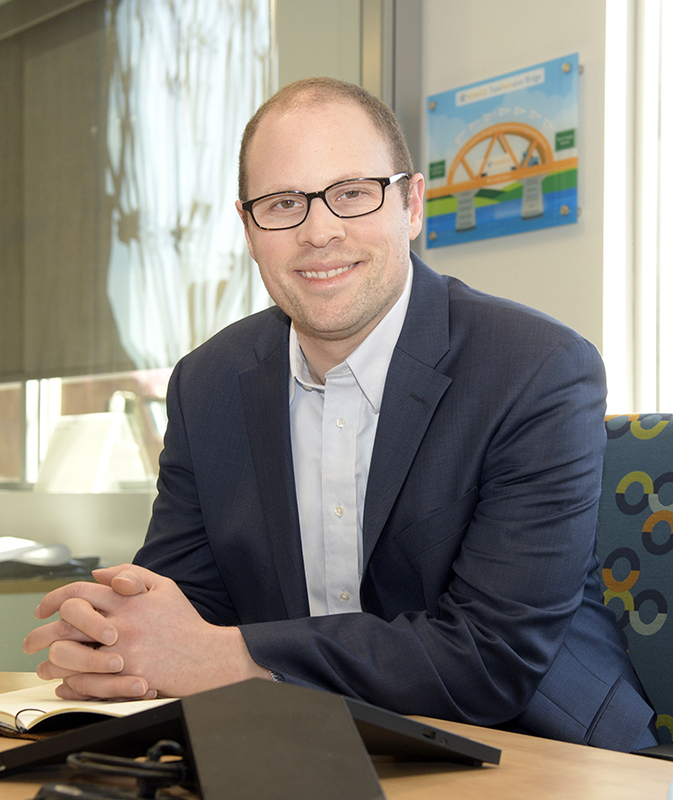 He helps clear roadblocks and provides resources to support future company growth. 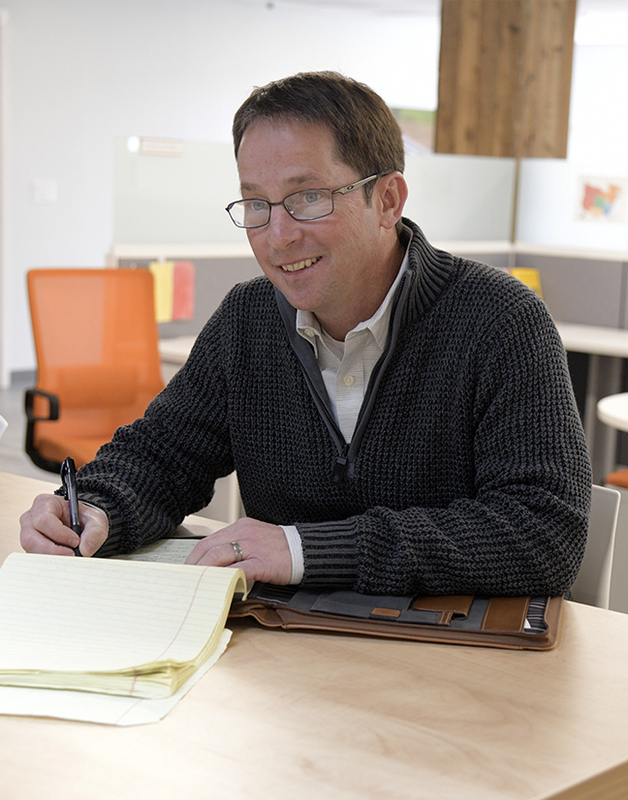 Leading our business development efforts, John seeks new opportunities in new markets. With more than 25 years of experience creating new and innovative solutions across many industries, his current focus is our HercuLean structural foam product line. 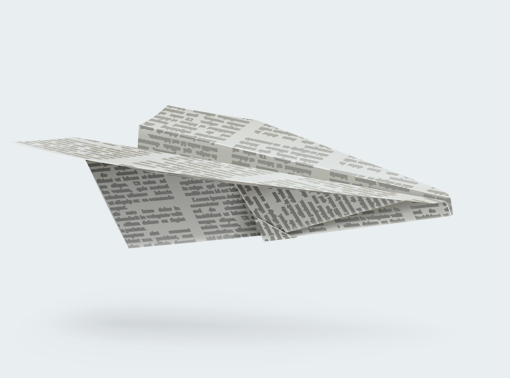 John develops relationships with strategic partners so that together we can develop the products of tomorrow. Jerilyn works with community and educational partners to develop programs that help both current and future associates enhance their skills and abilities. 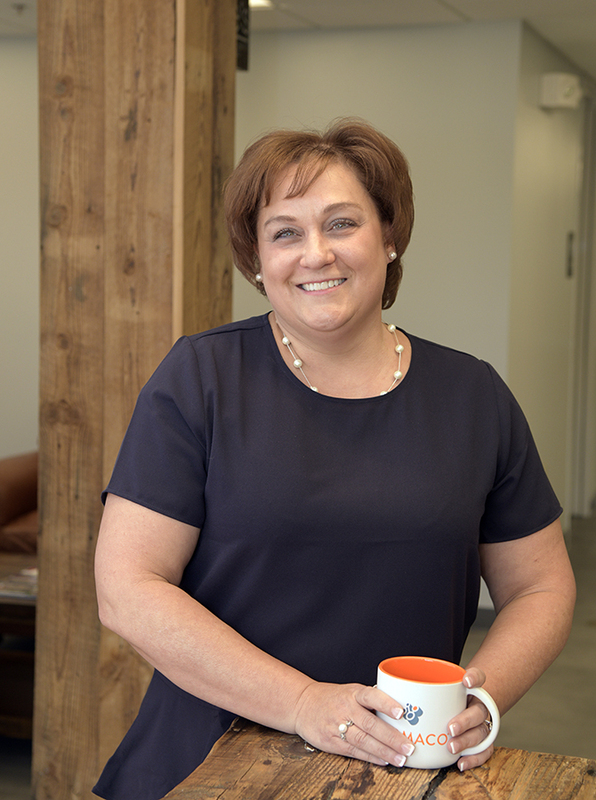 She enjoys diving into organizational and workforce development projects, like establishing our new apprenticeship program (which results in a nationally recognized certification from the US Department of Labor). On any given day you might find Jason on the production floor, in meetings or at his desk. Leading our Custom Solutions and Inside Sales teams, he works with both external and internal customers to ensure that our team develops and delivers the quality foam solutions that our customers require. Mike is the son of Nomaco founder, Marc Noël, and the representative of the Noël family most involved in the day-to-day activities of the company. As Chairman, Mike works side-by-side with our CEO and Management teams to develop strategies that align with Noël family values and board expectations. 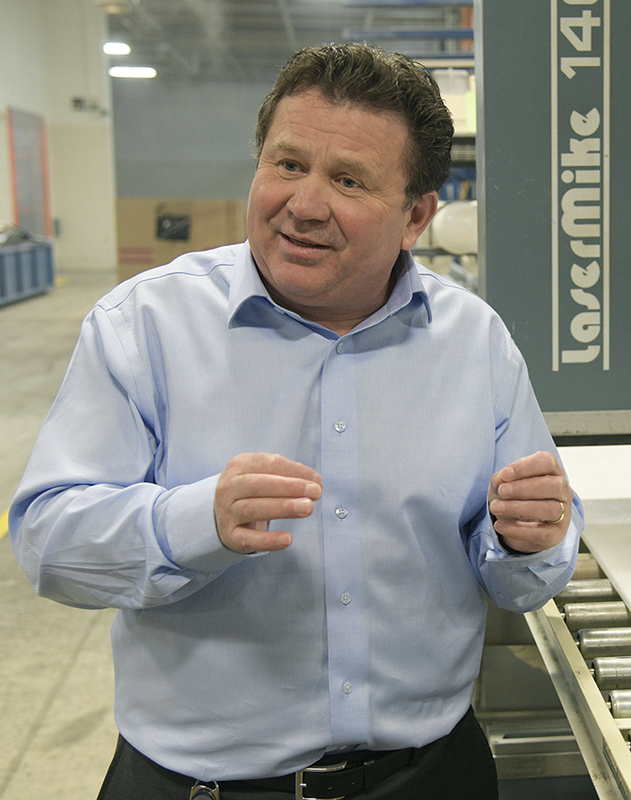 Mike takes great pride in continuing his family’s legacy of championing people, partnerships, and innovation. Andre has broad engineering knowledge and experience with industry giants. 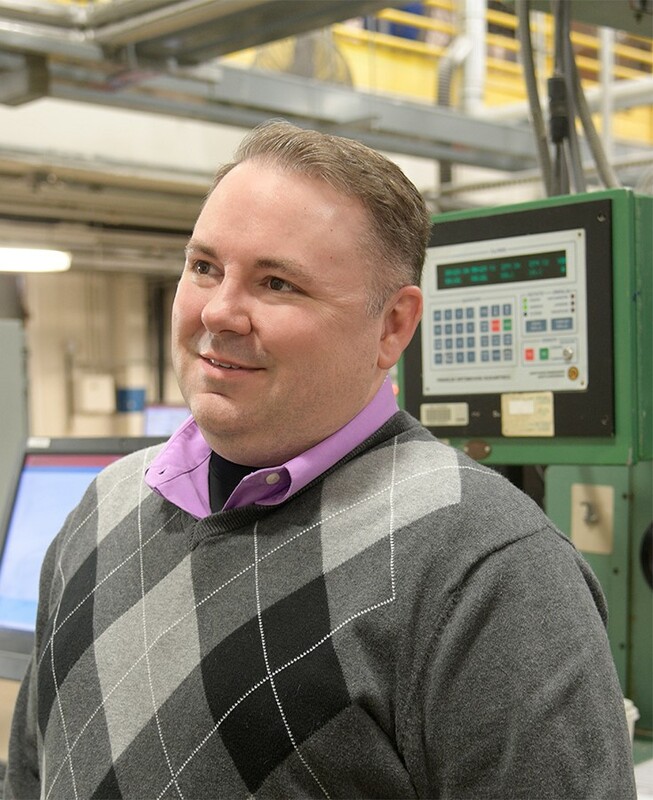 Here at Nomaco, his roles and responsibilities vary from establishing new facilities, manufacturing capabilities and equipment to overseeing our Lean initiatives and Quality team. 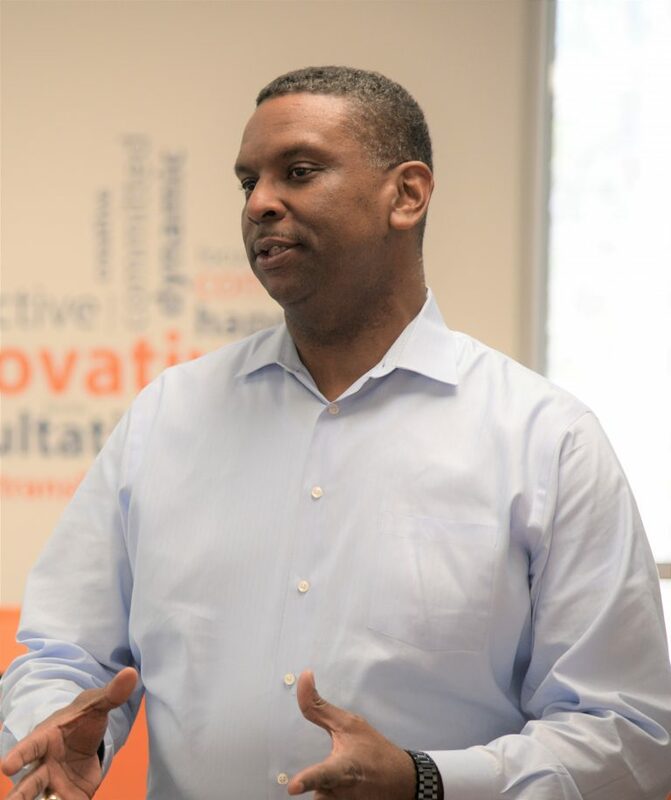 Andre provides our management team with vast technical expertise and insights. Overseeing Safety, Maintenance and Facilities, Dennis ensures our sites have what they need to operate safely every day. Responsible for our compliance with all government environmental health and safety regulations, Dennis also leads the maintenance team to guarantee operational reliability, energy conservation & optimal maintenance practices. Space and capacity planning also falls into his arena, ensuring we can meet operational demands. Ryan oversees our production teams, ensuring that our engaged associates are producing quality products efficiently and effectively. With three shifts running across two facilities, there are many moving parts to consider when it comes to our production capacity and capabilities. 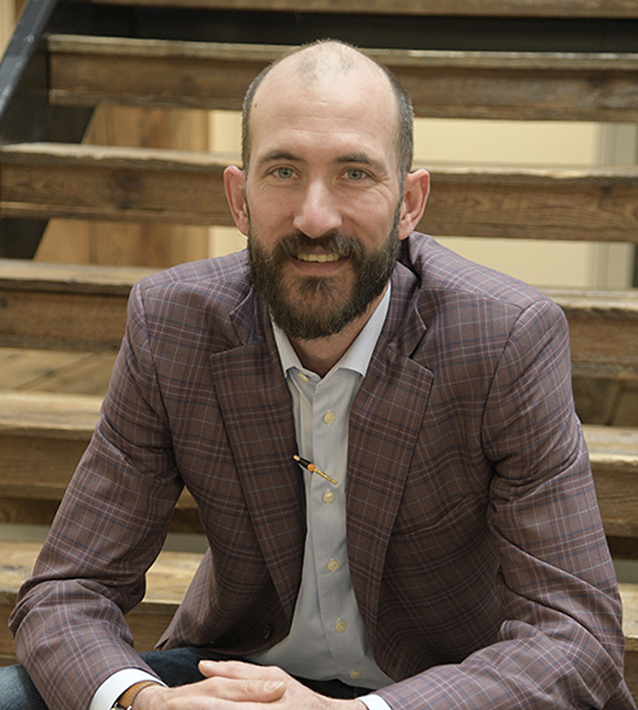 Ryan provides the Strategic Leadership Team with relevant, real-time insights from the manufacturing perspective. With more than 25 years of experience at Nomaco, Ivan has the expertise to develop a vast array of foams with distinct performance characteristics and parameters. He is energized by new foaming challenges. Ivan leads our Product Development team, which is responsible for all of Nomaco's design and development activities. Doug is involved in the backbone of our business. He is always working to extract and deliver meaningful information from our data sources. 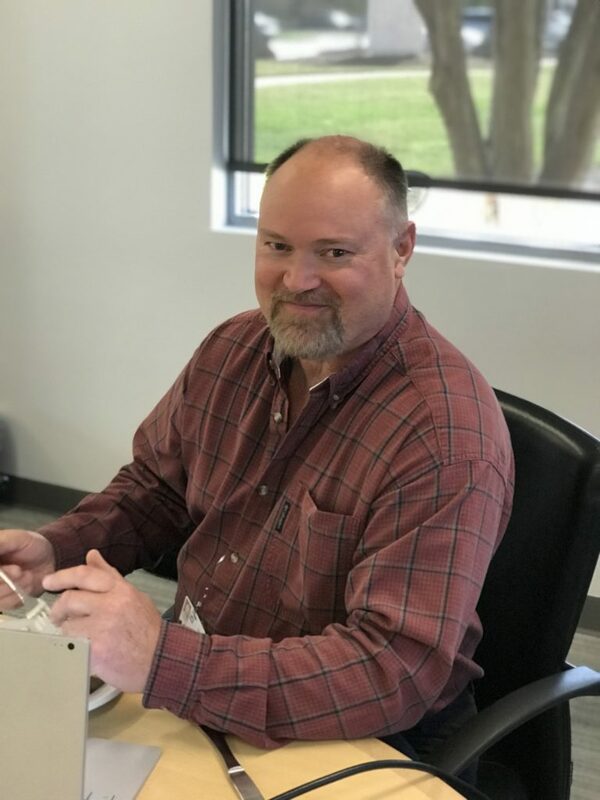 Doug leads our Information Technology team and helps ensure we have the data systems and software in place to support our business needs and processes. 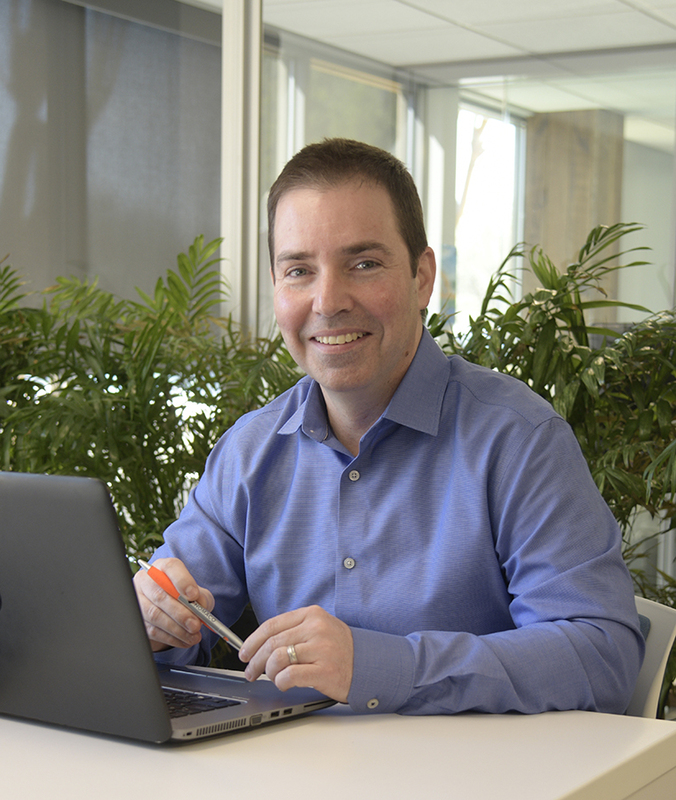 Christophe leads our sales & marketing teams. 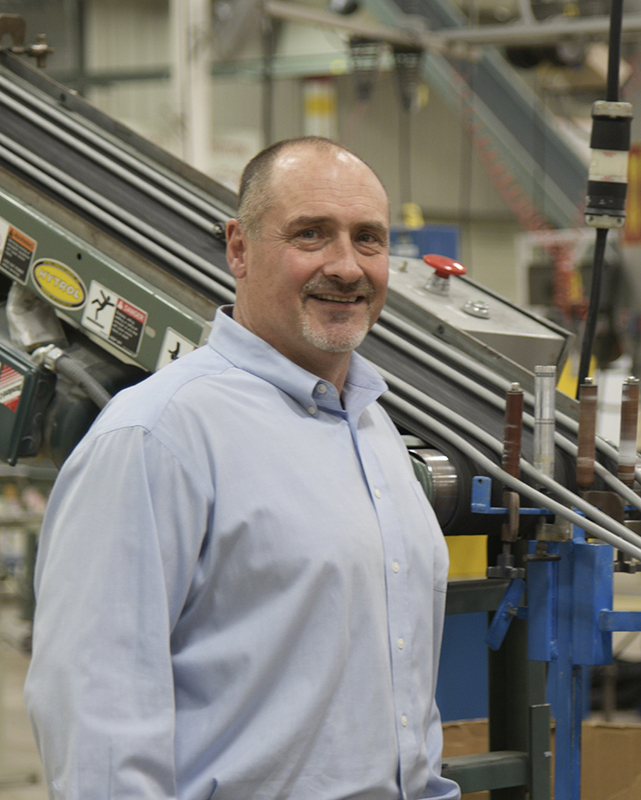 With nearly 25 years in Sales at Nomaco, he is a familiar face to customers across all of our industries. Christophe has a wealth of product knowledge and a broad understanding of our capabilities. He is always looking to create winning partnerships for our customers and our company. 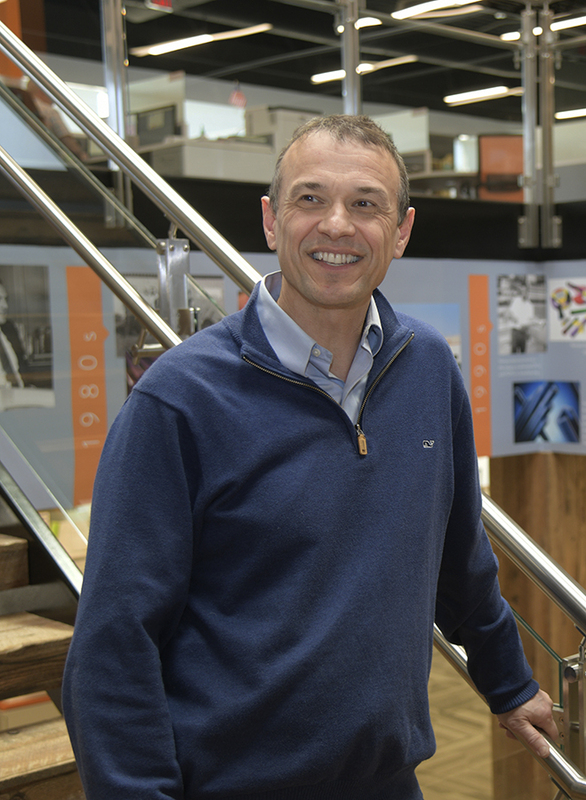 Christophe develops our overall sales strategy and provides our leadership team with key market insights. 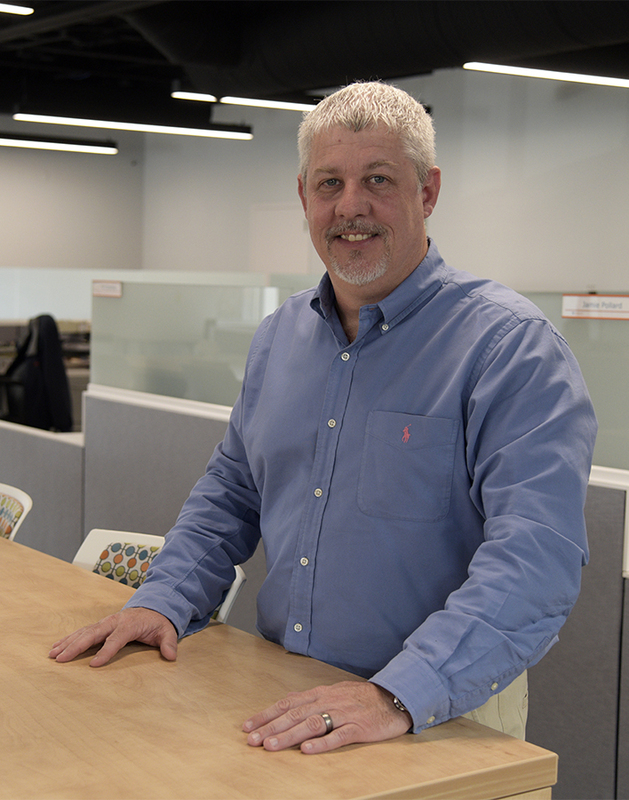 Working directly with our Construction Sales team, Larry has over 20 years of diverse industry experience in manufacturing, distribution, specification, and sales & marketing management. He has thorough application knowledge from project design to jobsite installation. Larry provides essential guidance and direction to capitalize on Construction market opportunities.